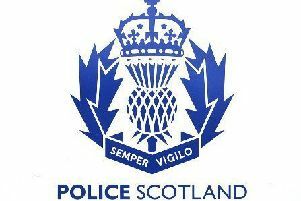 Police Scotland is appealing for information following an assault that occurred on the B9077, South Deeside Road at the junction with the B979 Netherley Road. The incident is believed to have happened between 7:40am and 8:00am on Thursday 15 January, following a minor road traffic collision involving a blue Vauxhall Corsa and a silver Range Rover. An 18 year old man was assaulted and suffered minor head injuries as a result. There was also a low four figure sum of damage to the blue Vauxhall Corsa. Officers are particularly keen to speak with a man who is described as being 20-30 years old, about 6 feet tall, large muscular build, with short fair hair and facial stubble. Anyone with information regarding this incident is asked to contact Police Scotland on 101 or Crimestoppers on 0800 555 111 if you wish to remain anonymous.